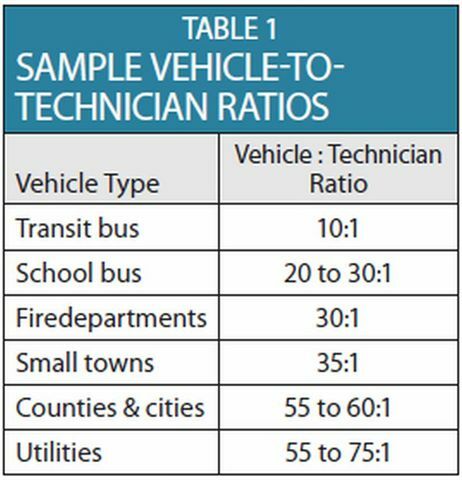 Calculating technician-to-vehicle ratios is important, not only in analyzing fleet staffing requirements, but also when making benchmarking comparisons on an inter- and intra-organizational basis. 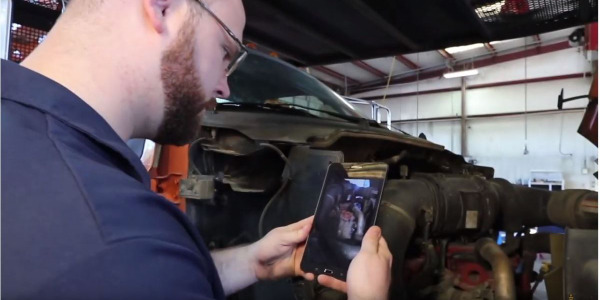 To begin learning how to calculate technician-to-vehicle ratios, start with the fundamentals and learn from real-world examples. This is the most fundamental and rudimentary type of staffing ratio; it has the advantage of being easy to use. 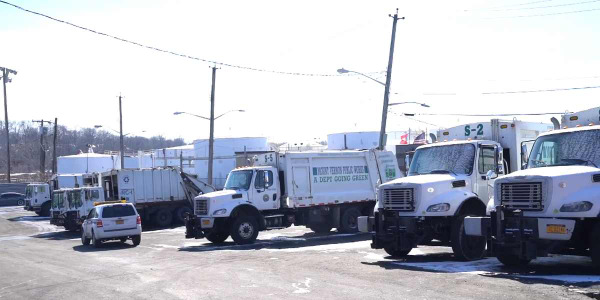 When applied to a specific vehicle type, such as a police car, fire truck, school bus, or trash compactor, this approach can be used in situations where quick and approximate comparisons must be made. When applied to a "mixed" fleet, such as a local government fleet operation, this approach can work if it can be assumed the mixed fleet under review has a composition of light-, medium-, and heavy-duty vehicles and equipment, somewhat similar to those of peer fleets from which the ratio was derived. Otherwise, the simple ratio approach may not be fully satisfactory. A more precise approach takes into account the size and composition of the fleet by applying vehicle equivalents. Most notable are Maintenance and Repair Unit (MRU) factors, which index the maintenance and repair requirements of a vehicle class relative to a base vehicle class, typically a passenger car. 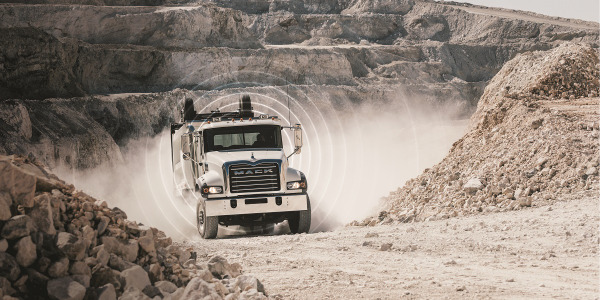 Thus, a heavy truck, which has greater maintenance and repair needs than a basic passenger sedan, has a greater MRU factor than a passenger sedan. MRU factors by class are then multiplied by the number of vehicles in each class to produce the number of MRUs by class. These factors are summed for the entire fleet to result in the total MRUs, or vehicle equivalents, of the fleet. 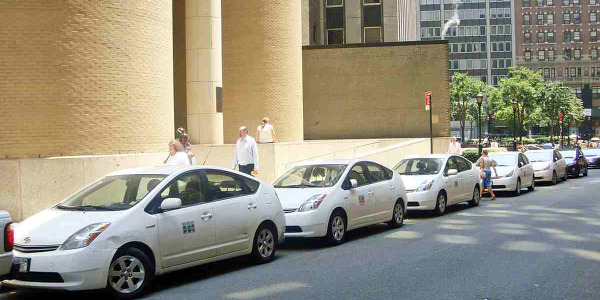 Through this process, a mixed fleet size is converted to its vehicle equivalent size, which in turn can be used to estimate technician as well as indirect staffing requirements for the fleet operation. The weighting factors used in MRU analysis can be derived in multiple ways. 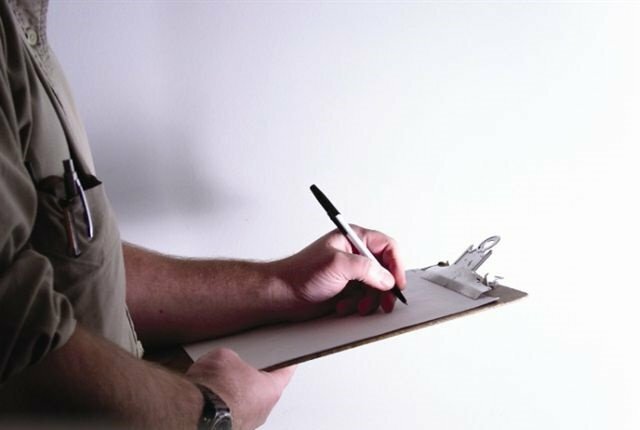 One is to survey fleet managers to obtain their best estimates of the annual total technician hours needed to maintain a particular vehicle class. The median values of their responses are then calculated for each vehicle class. 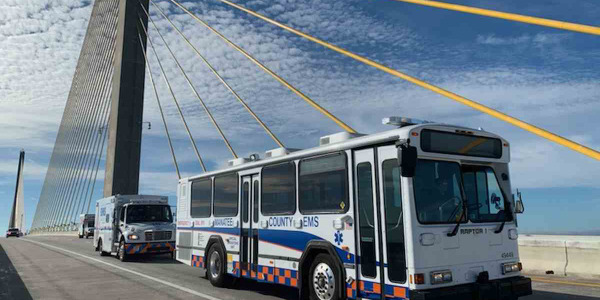 Next, the passenger car is set as the base unit by dividing its technician hour requirement into the technician hour requirements for each vehicle and equipment class. This division yields the respective weighting factors by vehicle and equipment class. The passenger car has a factor of unity (1.0). Another approach is to study the maintenance histories of specific vehicle classes. Sometimes these studies will take into account other factors, such as vehicle utilization or age. 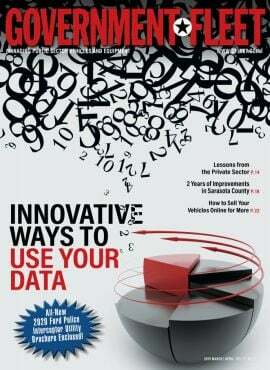 Much depends on the availability of data and the degree of precision desired. Sometimes, for convenience, 20 hours per year can be used as the base MRU unit. This facilitates making historical comparisons of benchmarking data from past years, after the number of hours to maintain a passenger car has typically declined. It provides an even number for division. When using 20 hours as the base unit per MRU, it is possible for the MRU factor of a passenger car to be less than or greater than 1.0. For example, a passenger car averaging 12.5 hours per year would have a MRU factor of 0.62. This is why it is important to know what the base unit hours are when trying to compare benchmarking results from one year to the next or from one fleet to the next. MRUs represent a proxy for workload. Once the number of MRUs has been determined, the maintenance and repair workload of the fleet is established. This workload can be converted into staffing requirements in two ways. The first option is the direct ratio approach, in which the number of fleet MRUs is divided by an MRU technician to vehicle ratio. Based on recent public service benchmarking surveys, this ratio is typically to be about 78 in-house MRUs per technician, with a basis of 20 hours per MRU. 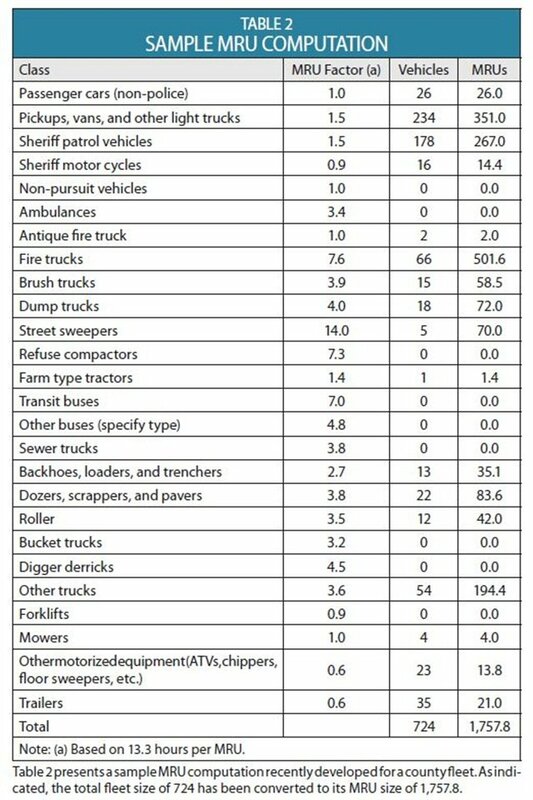 Similarly, MRU ratios are available for additional fleet positions, such as supervisors, parts persons, fleet managers, etc. The second option is converting the MRUs into hourly equivalents by multiplying the fleet size expressed in MRUs times the number of hours needed to maintain the base unit. Thus, if the MRU factors had a basis of 12.5 hours per passenger car, a fleet of 400 MRUs would require 5,000 technician hours for maintenance and repair. By dividing these hours by the estimated number of hours a technician has during the year for direct work, the estimated number of needed technicians can be calculated. If technicians average 1,350 direct hours per year, 3.7 technicians would be required for proper maintenance. The two sample computations discussed assumed all work was done in-house. 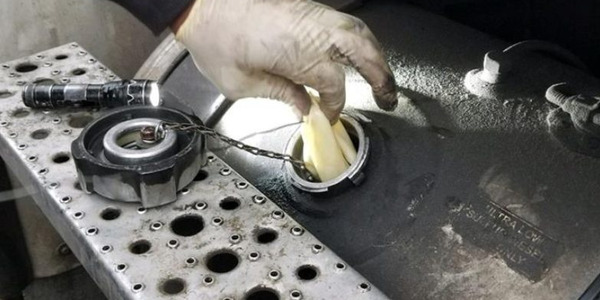 However, a fleet operation outsourcing most of its maintenance and repair work can be expected to require fewer technicians than a fleet operation of similar size where most maintenance and repair work is performed in-house. 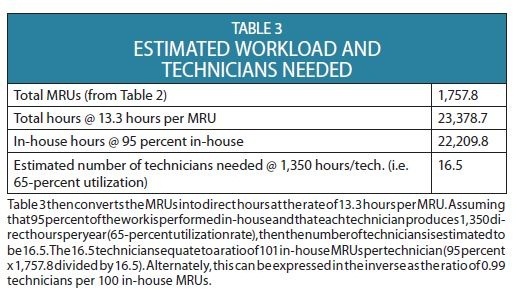 To account for such differences, the number of MRUs should be reduced in proportion to the percentage of work performed in-house, before any MRU staffing ratios are applied. Similarly, if MRUs were converted to hours, these hours should also be reduced beforehand, dividing by the number of hours per year a technician has available for direct work. One additional option is to assess the proportion of work performed in-house by vehicle class. In the author's consulting practice, work orders are analyzed to provide the needed detail. However, if time or resources do not permit such detail, then an approximation of the overall maintenance percentage performed in-house will need to be made. Typically, this is done on a judgment basis. The preceding example used 1,350 hours per year as a basis for estimating technician requirements. This equates to 65 percent of the 2,080 total on-the-clock hours per year in technician utilization. Some fleets may achieve higher rates, such as 70 percent, or 1,450 hours per year, and others incur lower rates, such as only 50 percent or 1,040 hours per year. In any event, there may be valid reasons within a given fleet operation for some variation in technician utilization by shop facility. 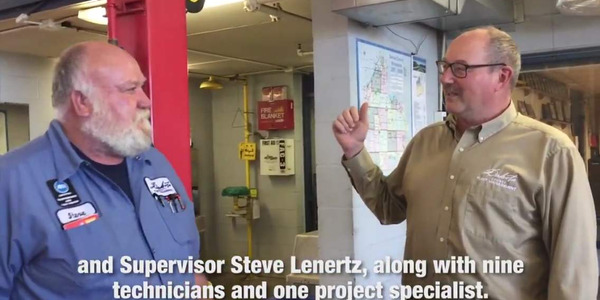 At some shops, technicians may be supporting non-fleet activities, such as maintaining compressor stations for natural gas vehicles. Alternatively, they may have a wider geographic area to cover and must spend more time traveling to service outlying locations. 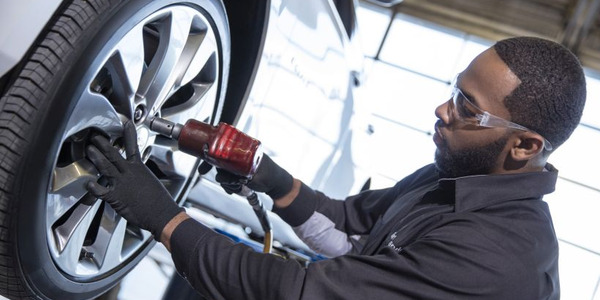 In any event, such variations in technician utilization should be taken into account when comparing staffing needs from one garage to the next within the same fleet organization. Of course, if lower technician utilization rates are found due to poor workforce management techniques, these variations should be used to identify where improvement is needed. Sometimes, technicians may be less productive because of older or inadequate facilities. The differences can be used to help justify improvement in the lower-performing facility. In other cases, it may simply be due to underreporting of direct hours. Thus, reasons for utilization variations must be identified before jumping to conclusions. Data permitting, staffing ratios can be further refined to take into account other such factors as vehicle age, utilization, and condition. 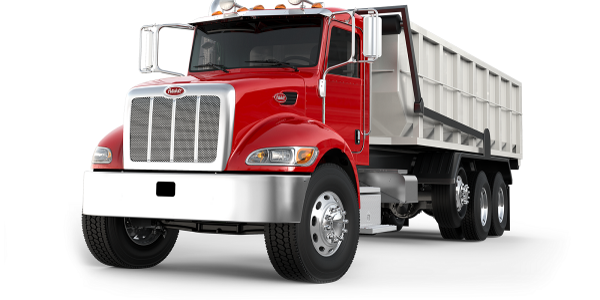 This is best done for a large fleet operating a wide range of vehicle ages, utilizations, and conditions. In addition, it should be noted that MRUs represent the amount of time or workload needed for normal maintenance and repair activity, not capital work. Fleets that engage in significant amounts of capital work, such as rebuilding, overhauling, and upfitting must account for this activity when applying MRU ratios or estimating staffing requirements. The easiest way is to increase the number of MRUs by the equivalent amount of capital work performed. Thus, if a fleet spends 2,000 hours in capital work and is using 12.5 hours per year as its base MRU factor, then 160 MRUs should be added to its fleet size expressed in MRUs (2,000 hours divided by 12.5 hours per MRU = 160 MRUs). Accidents and vehicle damage are not technically included in MRU factors. However, from a practical standpoint, they generally represent only a small percentage of work order hours by vehicle class. The major exceptions are police fleet vehicles, where accidents can account for a significant portion of patrol vehicle repairs. 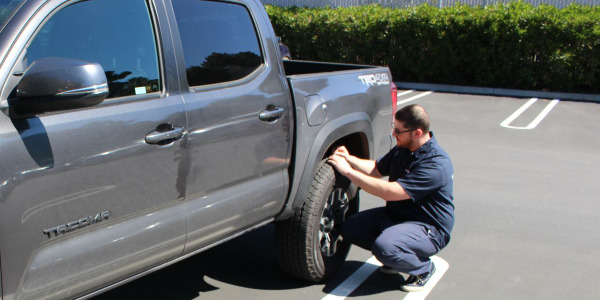 When properly applied, technician-to-vehicle ratios can be a helpful management tool in estimating the staffing needs of a fleet operation. However, it is also important to understand the limitations and assumptions inherent in the process to yield satisfactory and truly useful results. Sal Bibona is president of Chatham Consulting, Inc., a fleet management consulting company. He can be reached at slb@chathamconsulting.com.